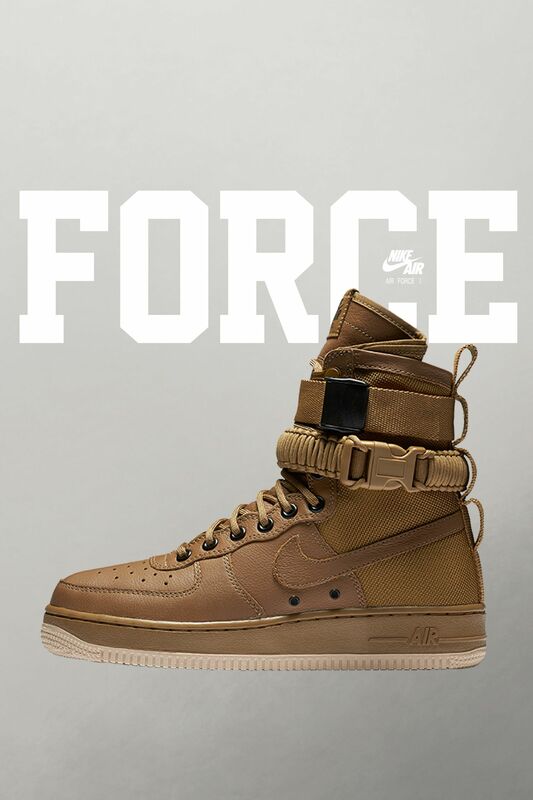 Born in 1982, the Air Force 1 has long been a force to be reckoned with. 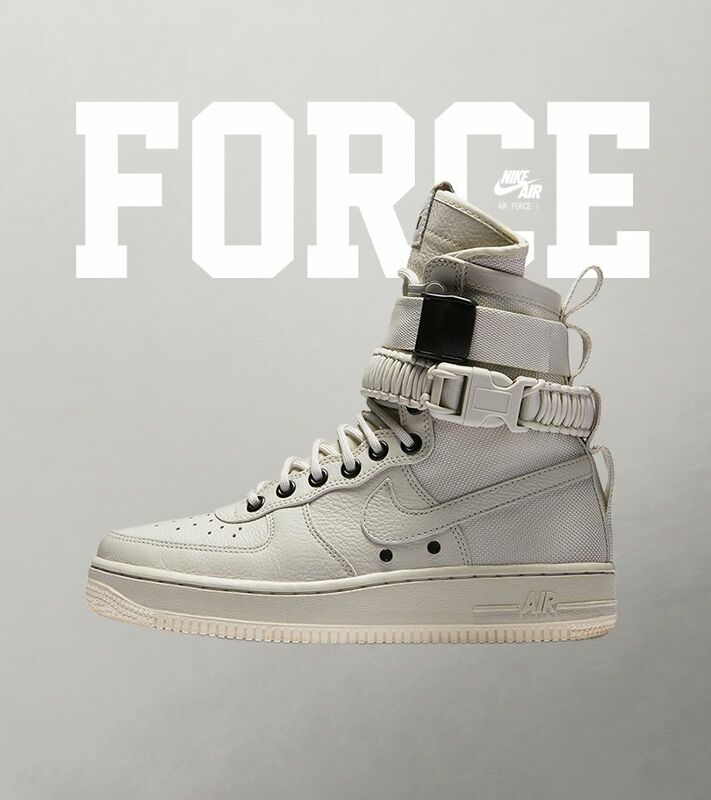 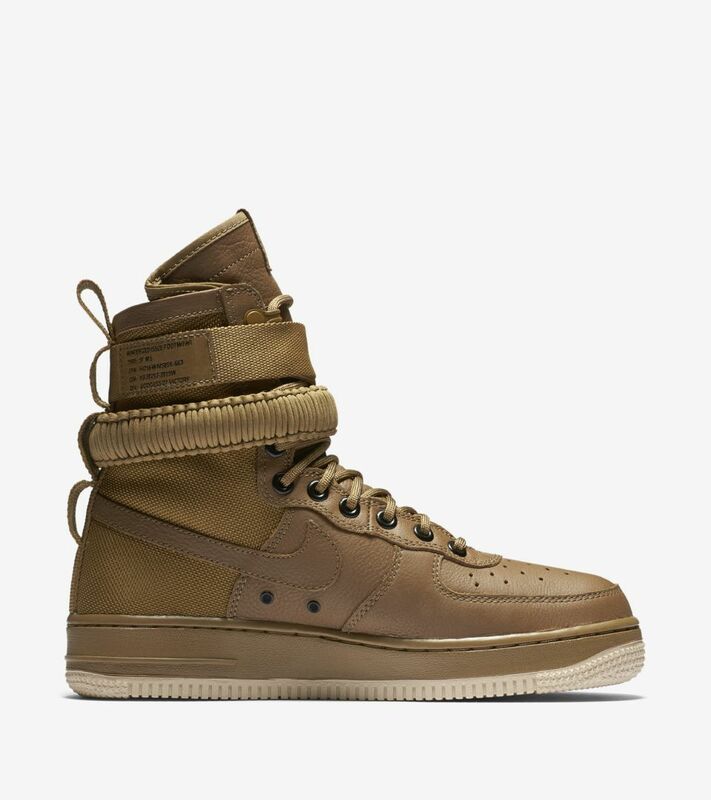 Long past its days on the wood, the classic Air Force 1 is now built for the future to deliver urban utility in a military-inspired design. 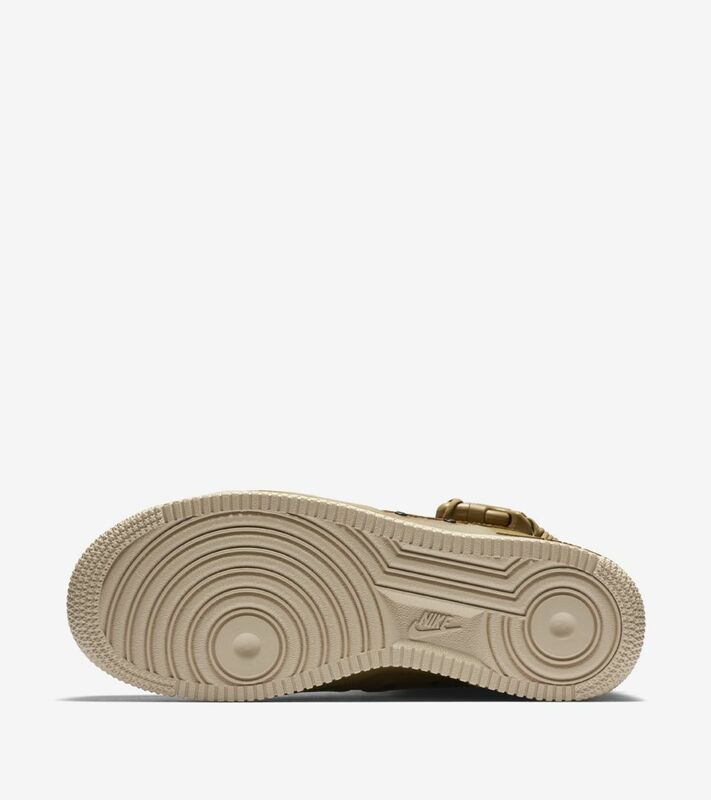 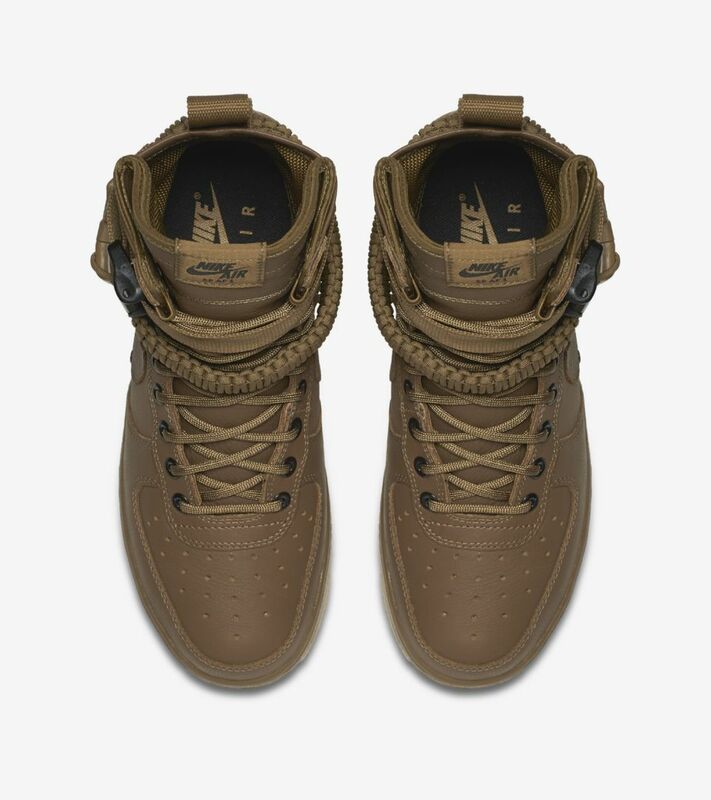 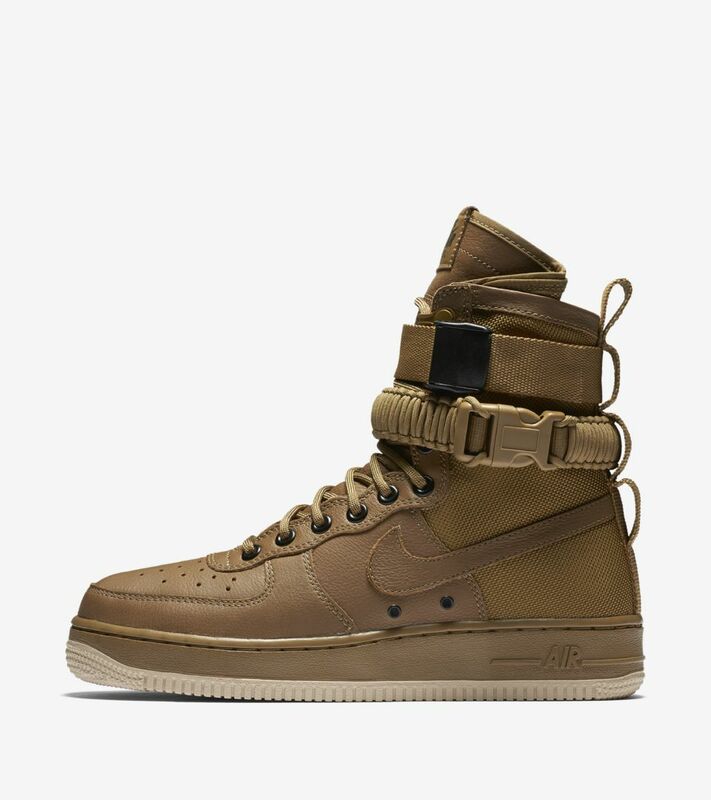 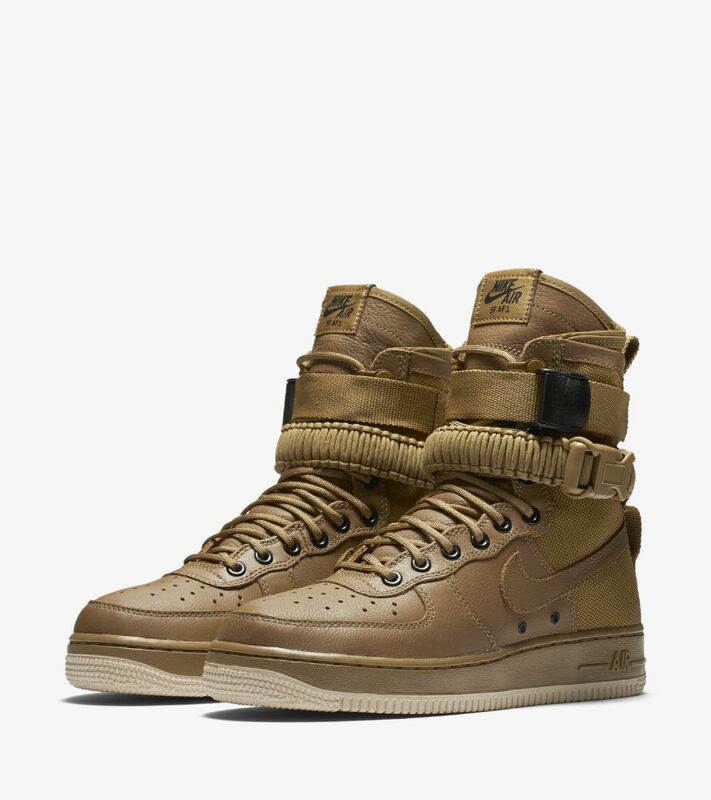 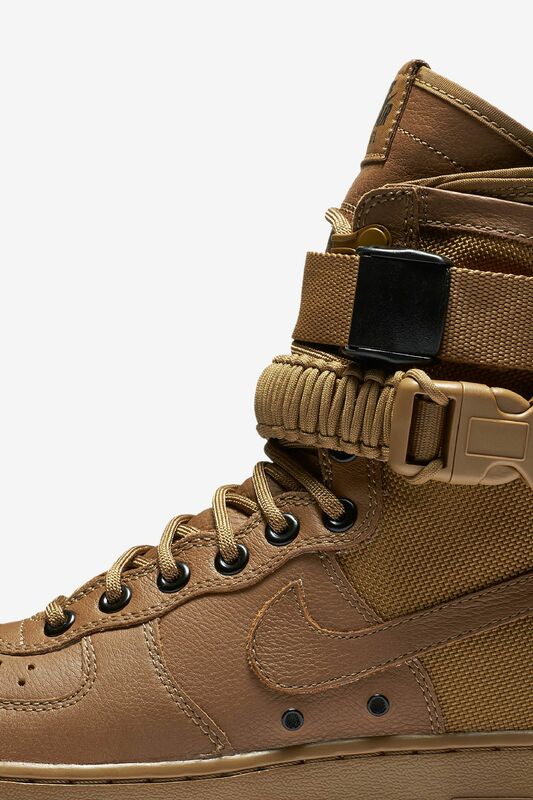 The SF AF-1 features a ballistic nylon upper that’s as tough as it gets for use in all conditions. 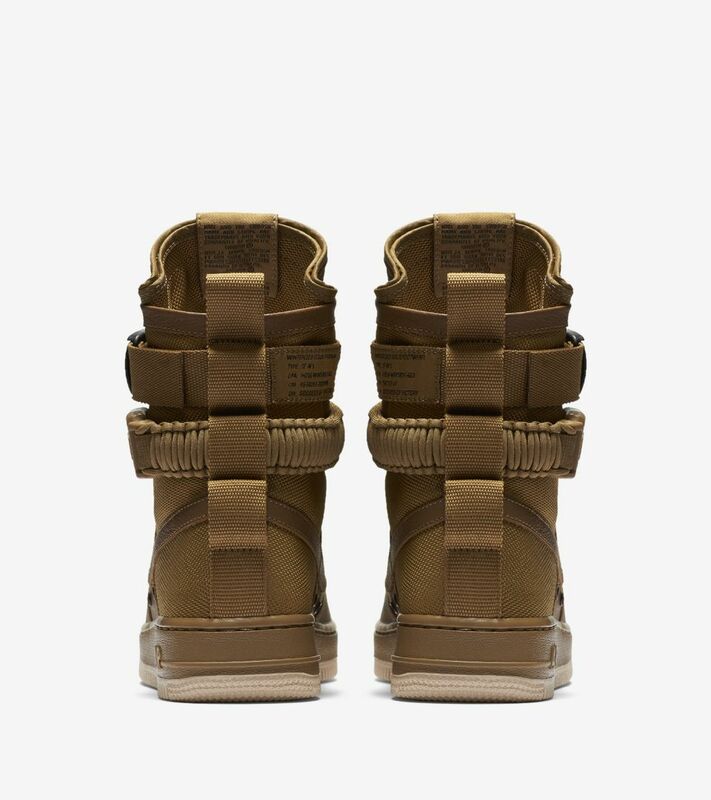 The dual ankle straps are removable, allowing for a custom look. 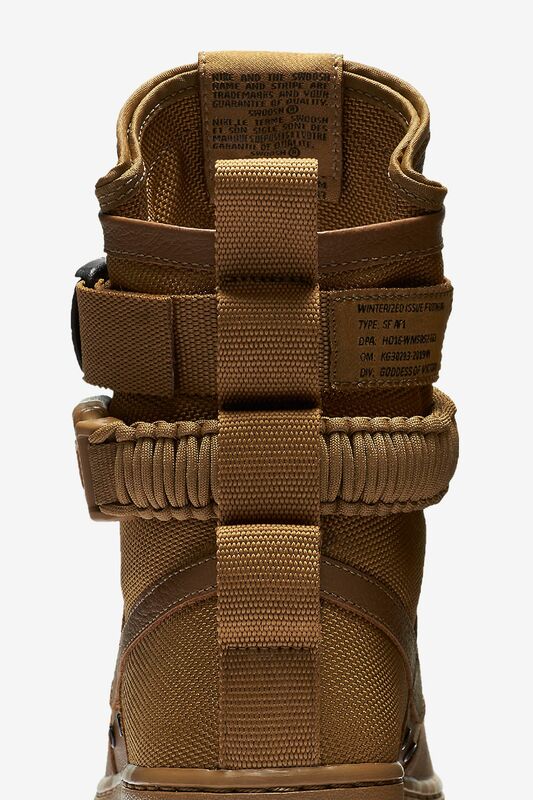 At the tongue, is an espionage pocket built for easy storage. 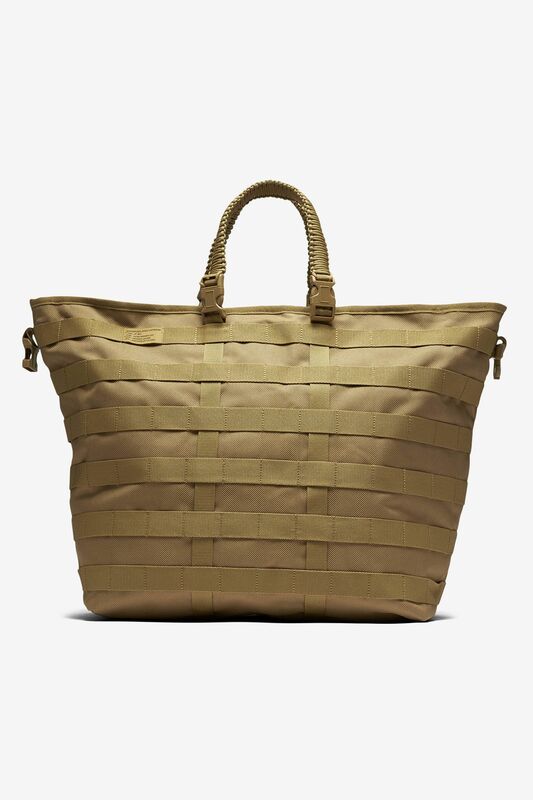 An exclusive, military-inspired carry bag is included, complete with removable straps.